If you’re not being satisfied emotionally, sexually or intellectually, it’s probably time to move on. Ending a relationship is hard, but it’s sometimes the only correct thing to do. If you and your partner aren’t connecting on the most fundamental levels, it will be best for both of you to move on. It can be disheartening if you’re still motivated to achieve and your partner has become lazy. You might also lose respect for your partner if they’ve made promises that they clearly won’t (or can’t) fulfil. You should break off the relationship before it becomes tiring for both of you. For your health and safety, if your partner has a major drinking, drug or gambling problem, you should get out of the relationship as soon as possible. People who exhibit this kind of behaviour are unpredictable and dangerous. Staying with them will undoubtedly cause you to suffer. No one wants to spend the rest of their life living with someone they’re no longer attracted to. You might think you’re respecting your partner’s feelings by not bringing up your sexual relationship but prolonging the discussion will only lead to frustration and resentment. 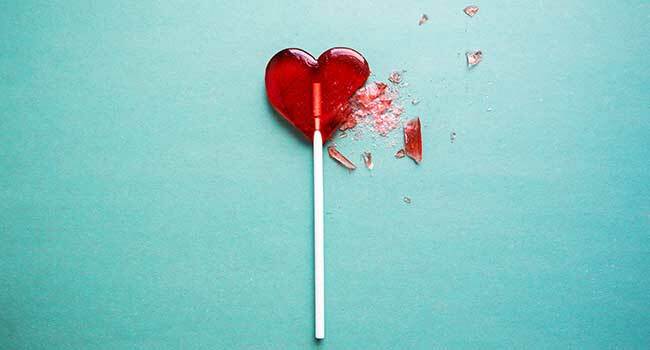 Breaking up hurts, but so does staying in an unsatisfying relationship. Life’s simply too short to stay in a relationship with someone you don’t have a good time with. It could be that things are just in a rut. Maybe the two of you just haven’t been spending enough time together. However, if you’re consistently not enjoying yourself when you’re out on what’s supposed to be a fun date, it’s probably time to end things. This is probably the most important reason to get out of a relationship. It might be that the two of you had the same plans for the future at one time, but people often change their minds. For example, if your partner decides they want kids when you’d previously agreed you didn’t want any, there’s going to come a time when one or both of you will become resentful, angry or both. This might be the hardest breakup of all. Everything else about your relationship might be compatible. However, if your long-term goals don’t match, you have to consider that a deal breaker. This can be a tough one. You might feel pressure from family or friends in your religious community to stay together. However, it’s never a good idea to be with someone simply because you share the same religion. If you’re not getting along with your partner in other ways, or you’re just not feeling that connection anymore, it’s time to move on.